I am a freelance food writer and editor and spend two days each week working on Waitrose Weekend. 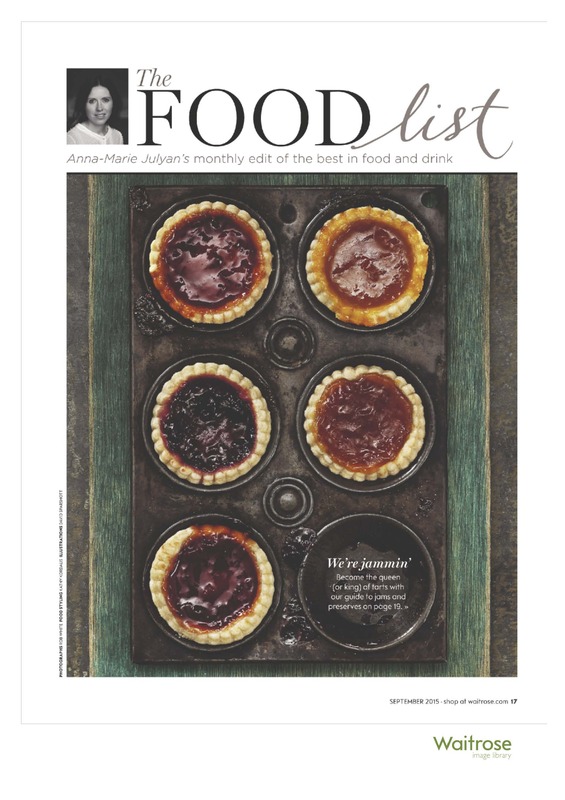 Until 2017 I was the Features Editor on Waitrose Food magazine – looking after The Food List section and features. Before joining WF in 2013, I worked at Seven for three years as a digital editor for Sainsbury’s, writing for Sainsbury’s magazine and launching an online food magazine for the restaurant group D&D London. I also spent two years on The Grocer as food and drink reporter, having first completed a postgraduate diploma in magazine journalism at City University. Food journalism has been a natural progression for me; I grew up on a Cornish beef farm surrounded by good food, a star cook in the form of my mum and a hardworking dad. I am still passionate about the countryside and rural issues, but live by the Thames in South West London. In a life before journalism I read history at the University of Nottingham and spent summers teaching English in Poland, working in Germany and making an almighty mess in my mum’s farmhouse kitchen. Please see my work page if you want to see what I’ve been up to. I can be contacted for freelance commissions at annamariejulyanATgmail.com.